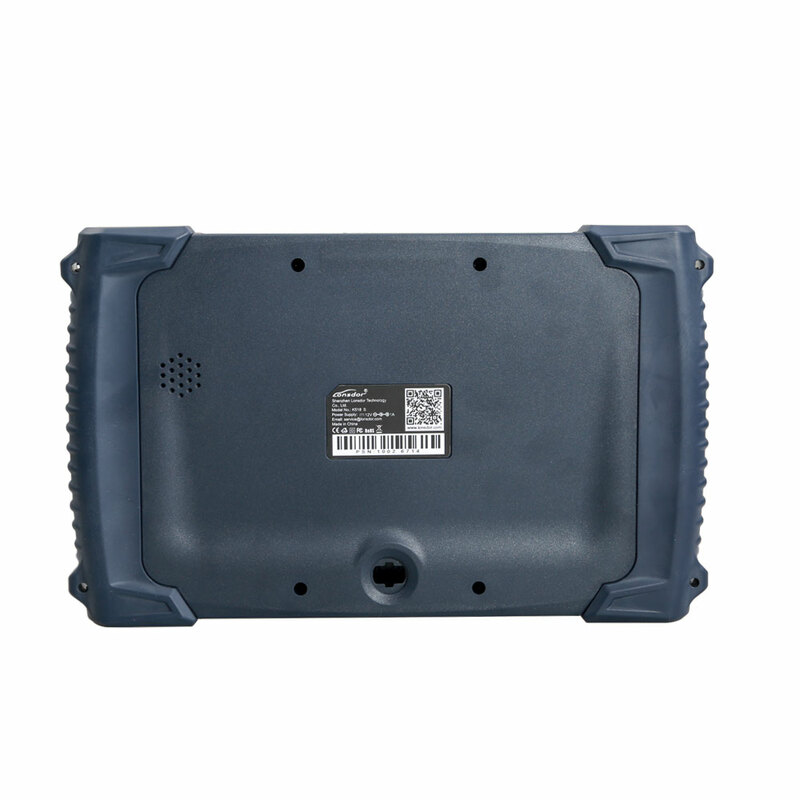 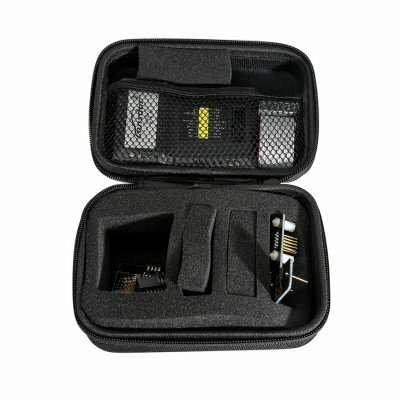 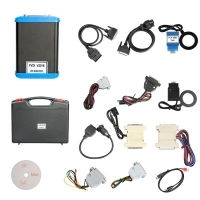 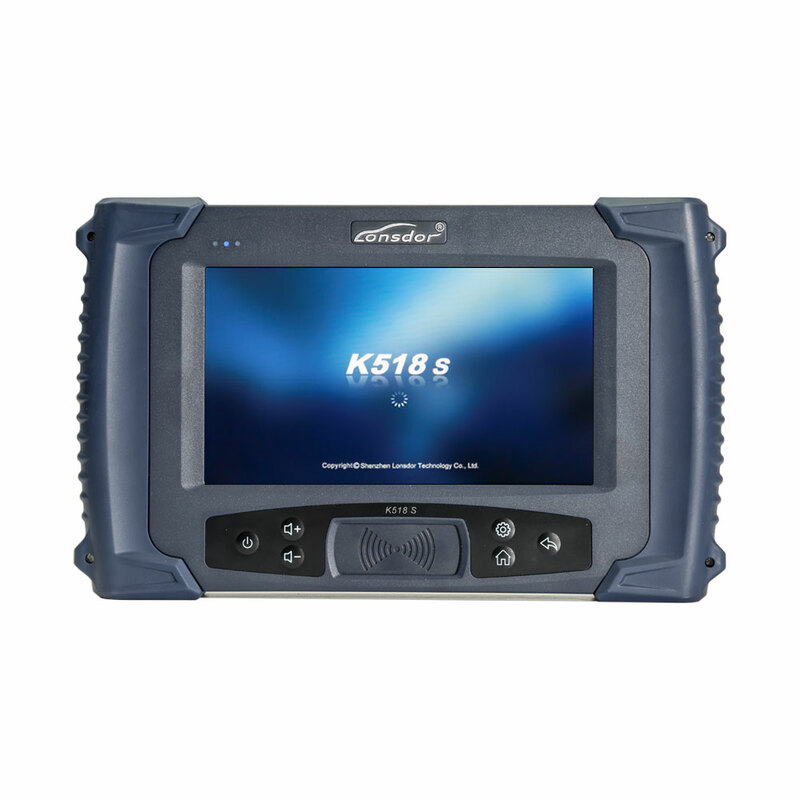 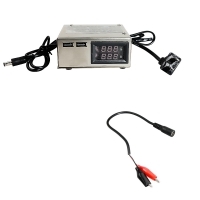 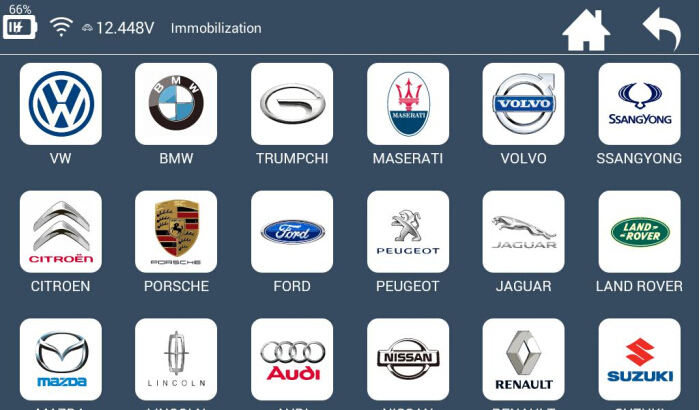 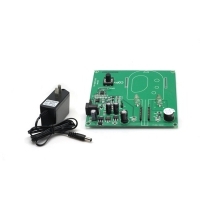 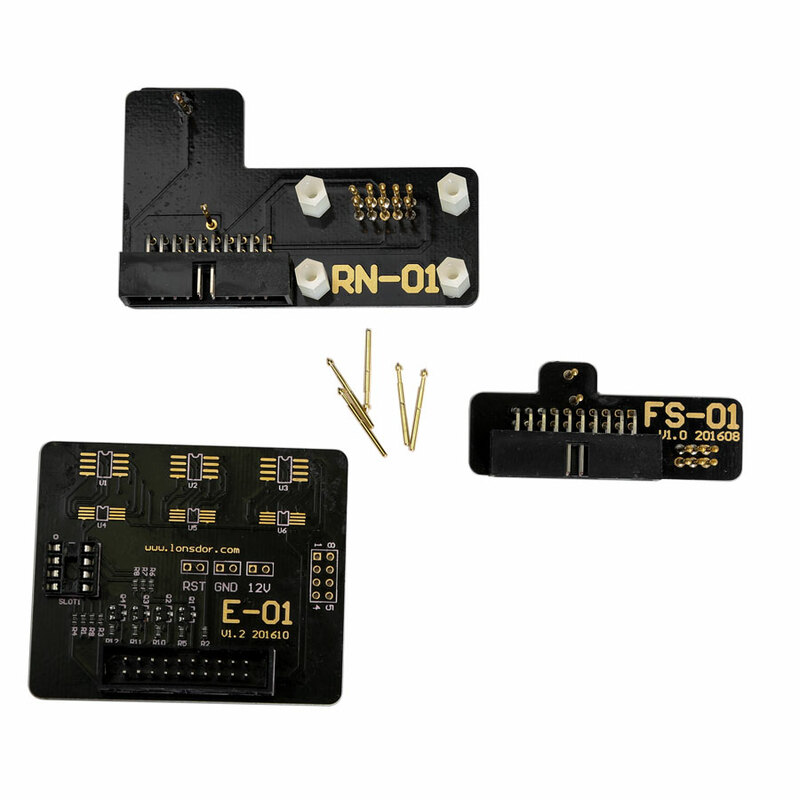 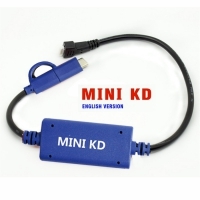 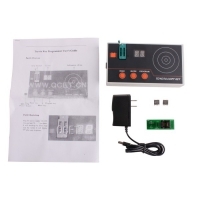 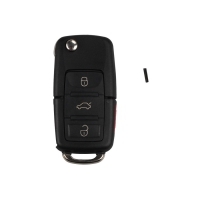 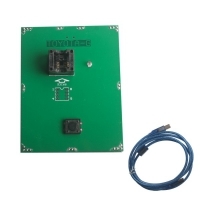 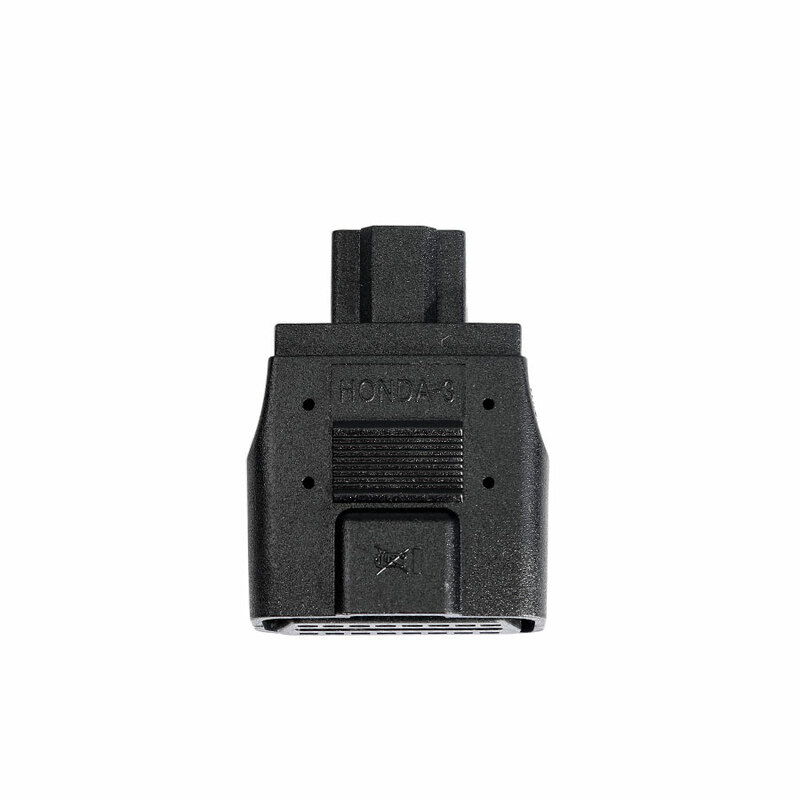 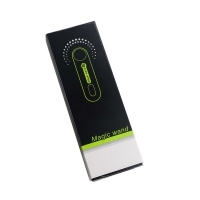 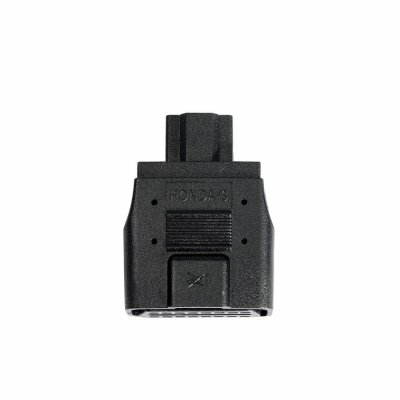 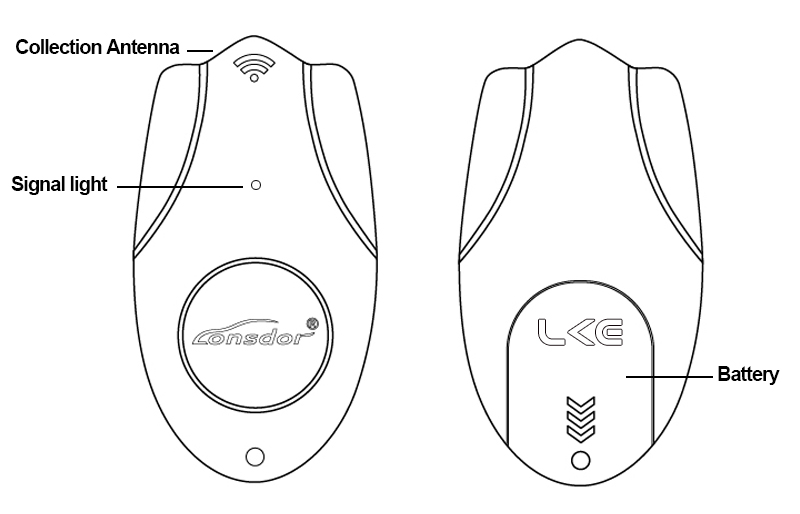 Lonsdor K518s Car Key Programmer Full Version Feature No Need Token for all cars. 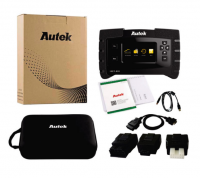 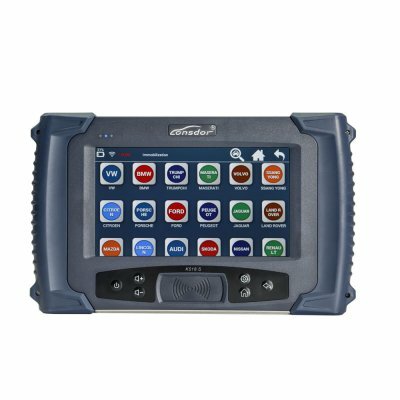 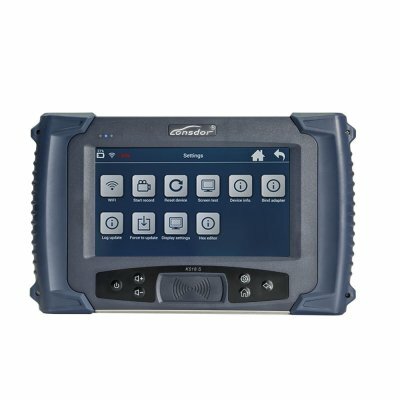 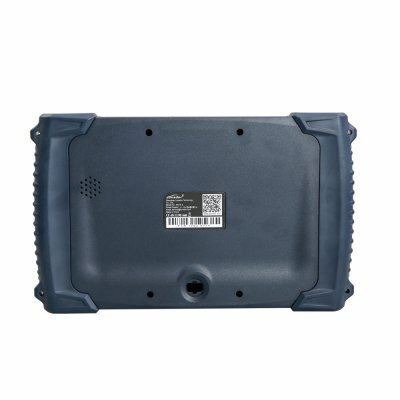 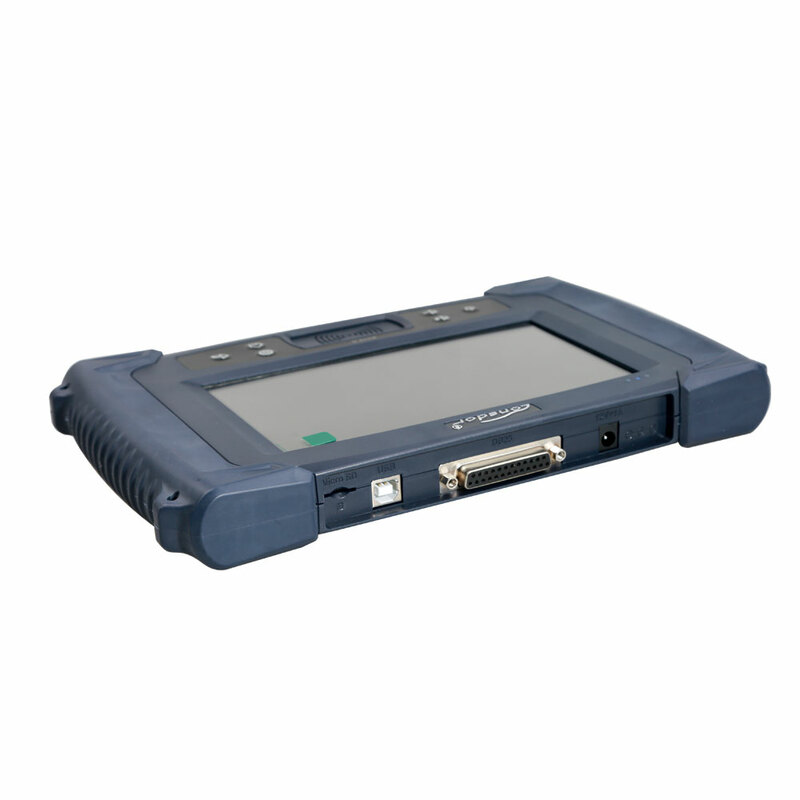 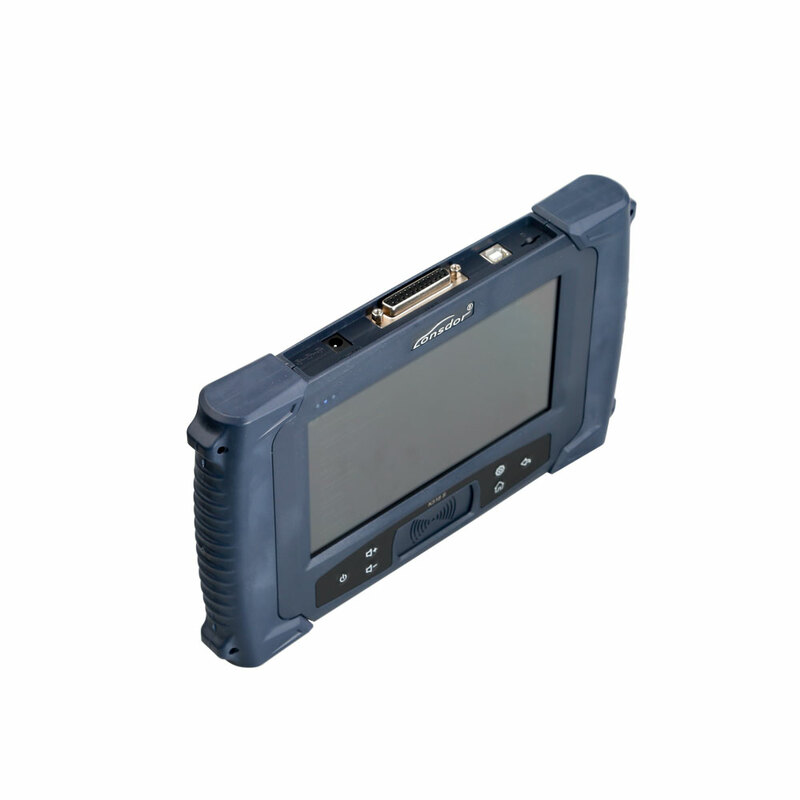 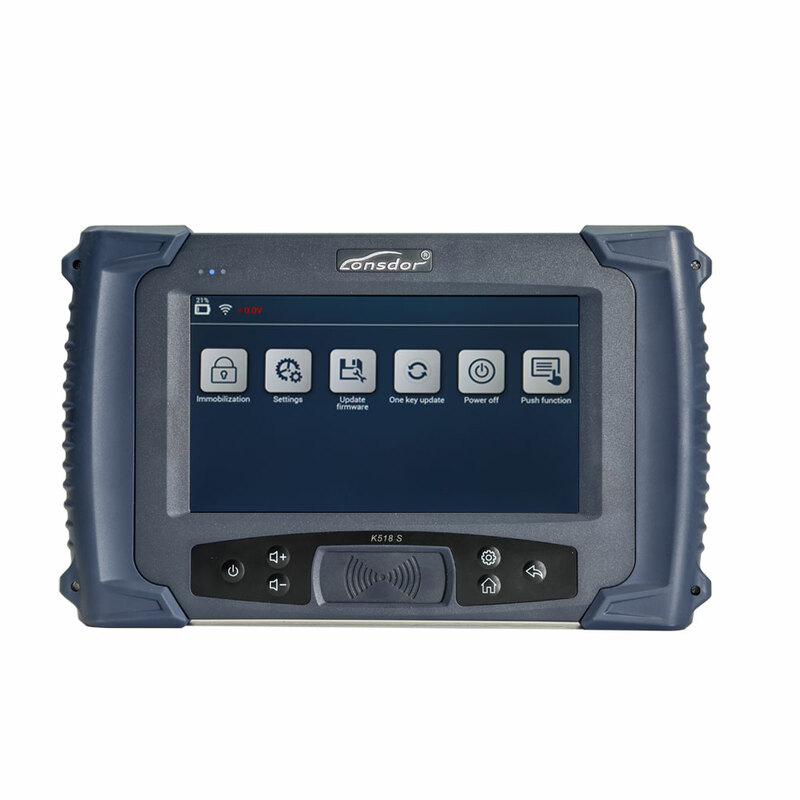 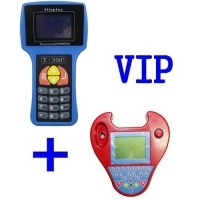 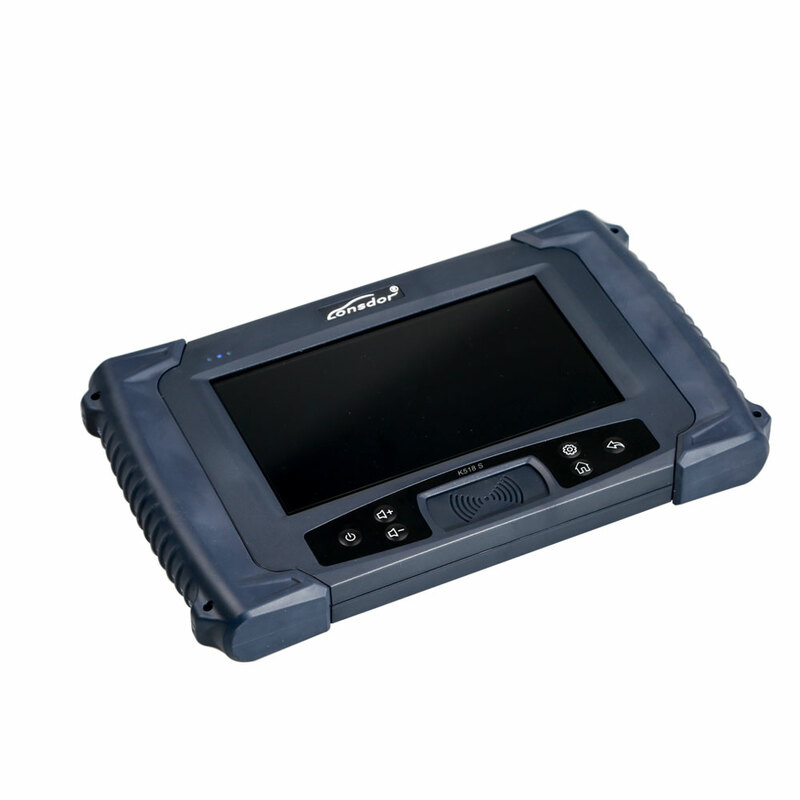 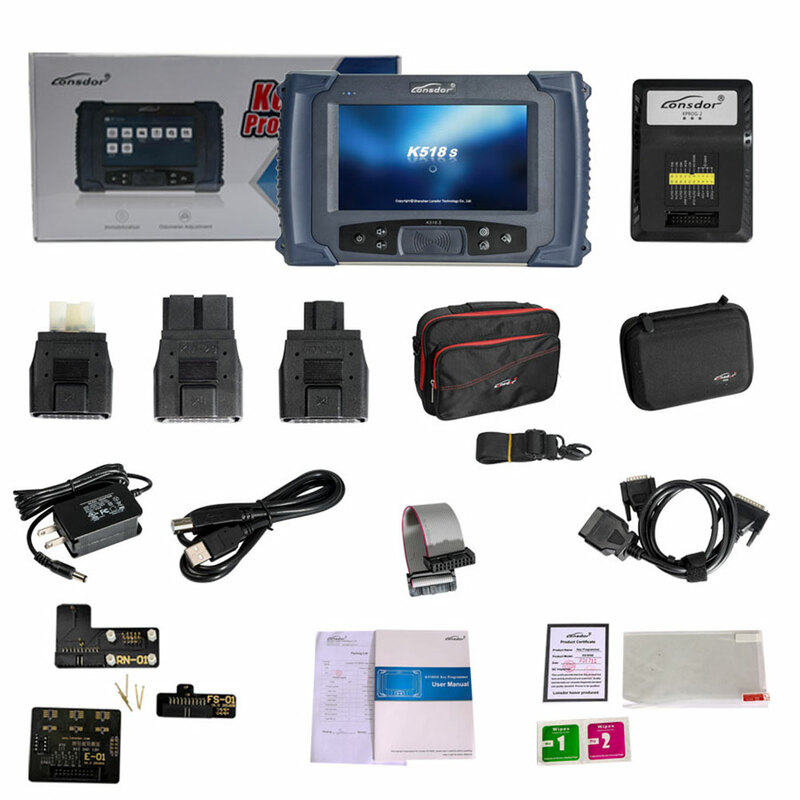 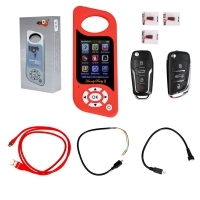 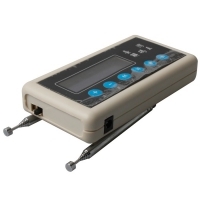 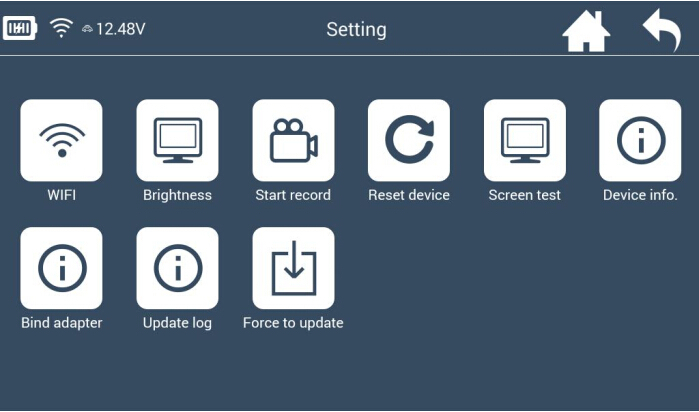 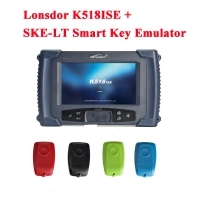 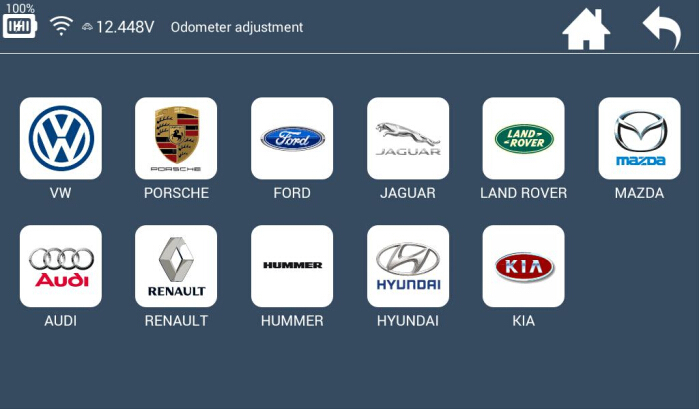 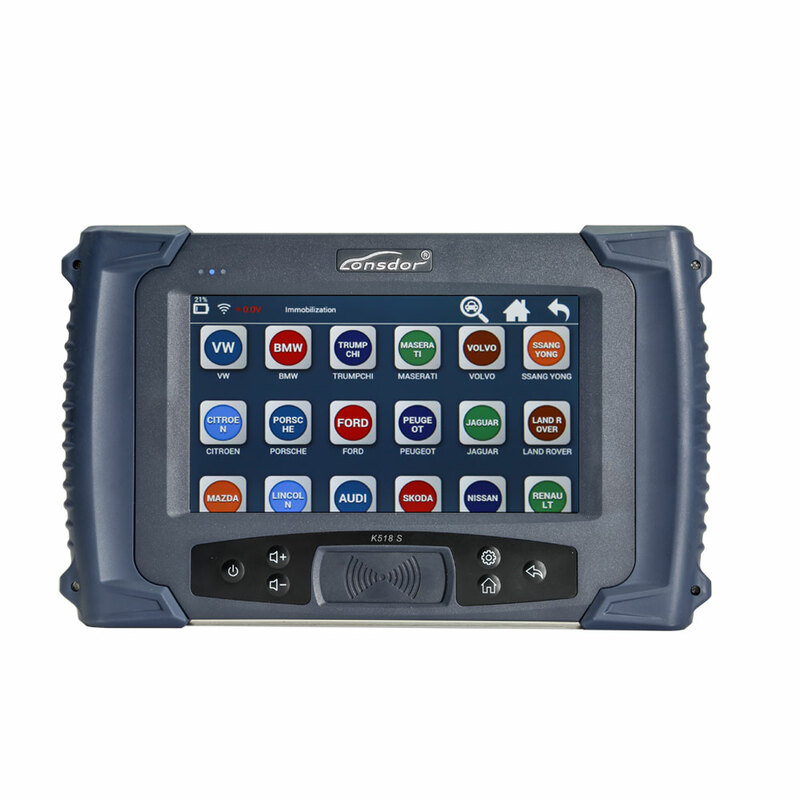 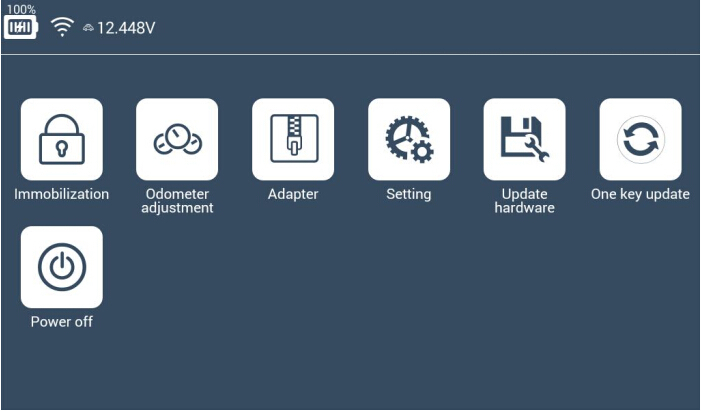 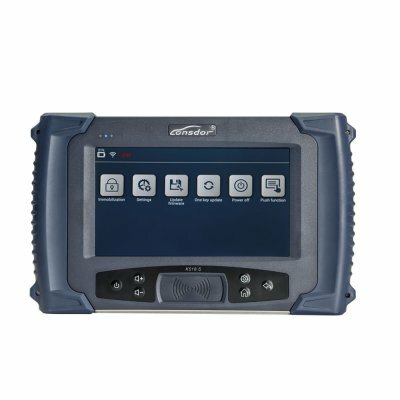 Full Version Lonsdor Auto Key Programmer Lonsdor K518s With 18 Months Update Subscription. 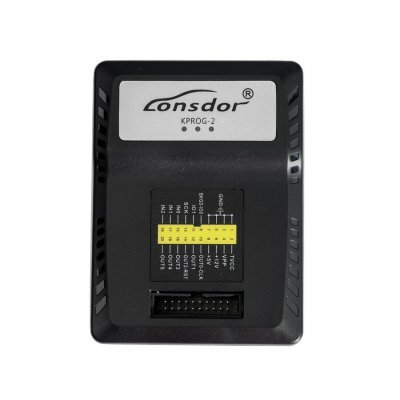 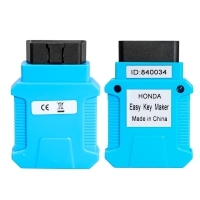 Full Version Lonsdor K518s Auto Key Programmer Support Toyota All Key Lost.